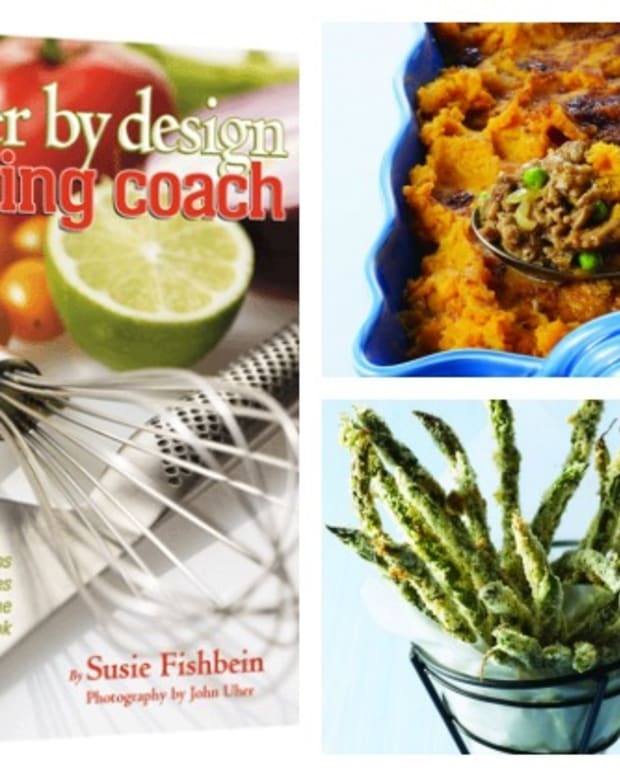 Cooking for the King is the cookbook I&apos;ve always wanted to have and share. 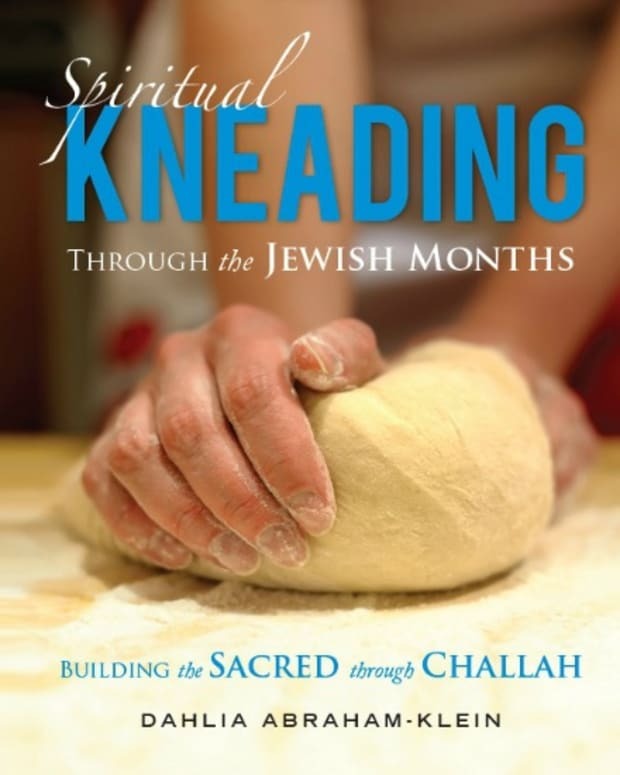 It&apos;s full of my best tested recipes and well researched Torah insights into food and dining. 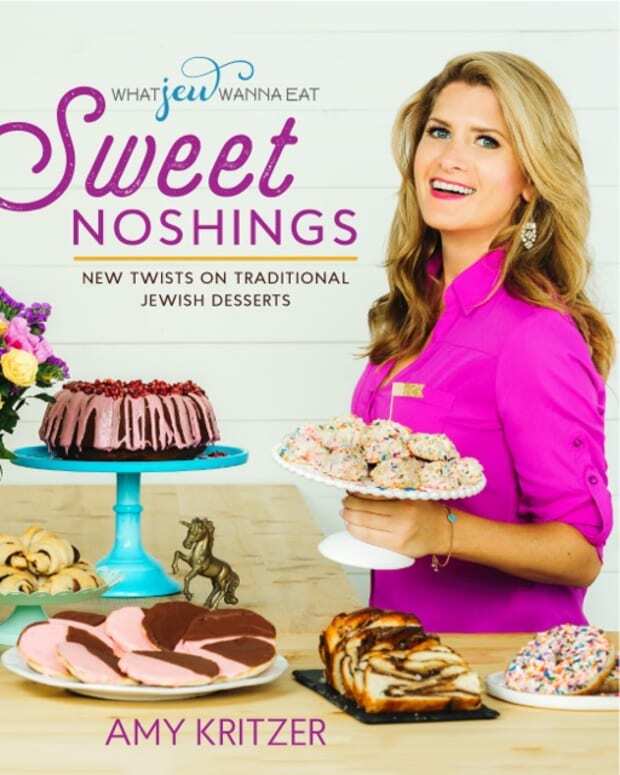 I amassed over 400 pages (without photos) of recipes, cooking tips and stories of our history, heros and heroines. 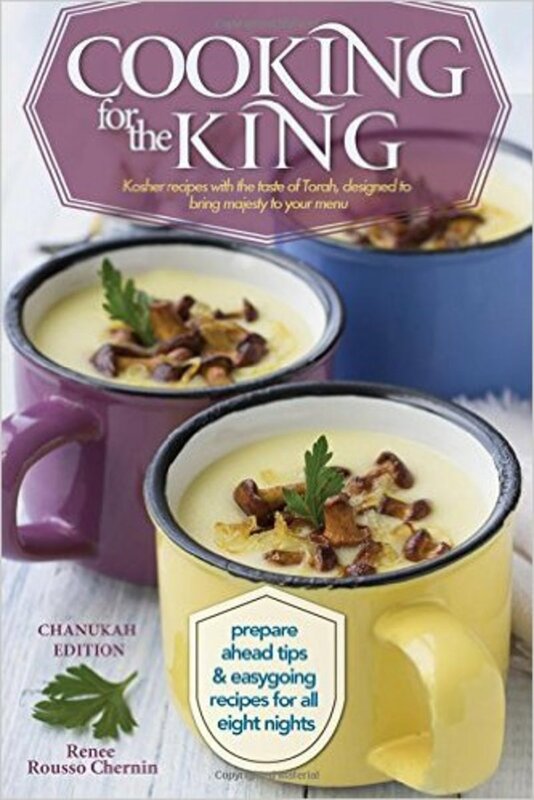 We&apos;ve decided to publish the book in separate editions, each dedicated to a different Jewish holiday and served up in a beautiful package for you (with amazing photos), to suit any Queen in her kitchen. I hope these editions will become your cherished go-to guides and help you in your preparations, physical and spiritual, for each holiday. That is queen in the kitchen style. 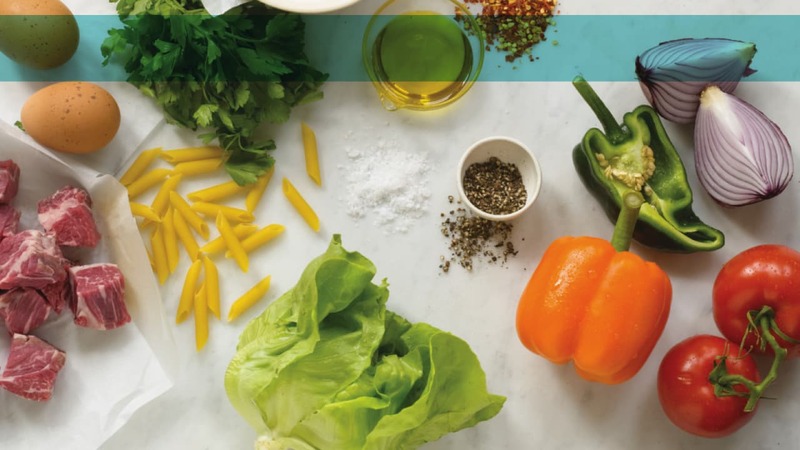 Each edition features timely insights and tips to get you through holiday cooking. 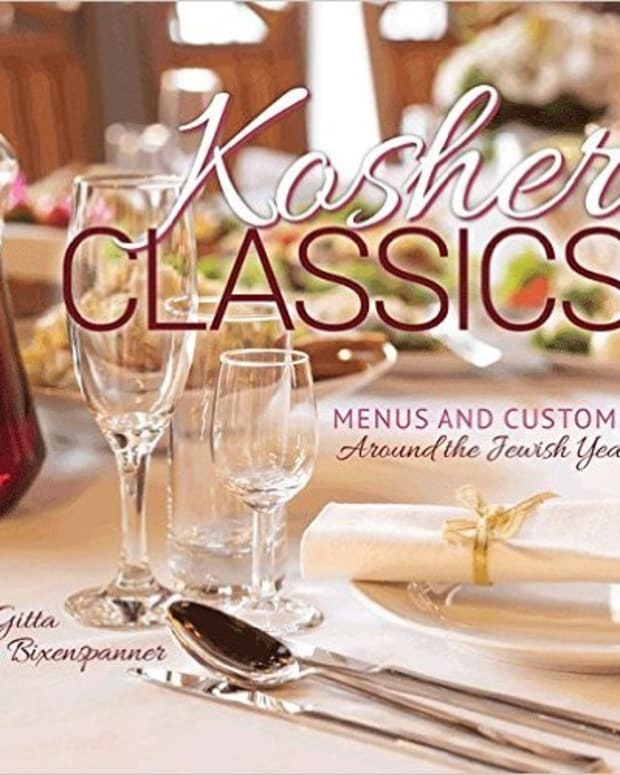 The recipes are perfect for the holiday at hand and I believe they&apos;ll become some of your regular Shabbos and Yom Tov treasured recipes for years to come. 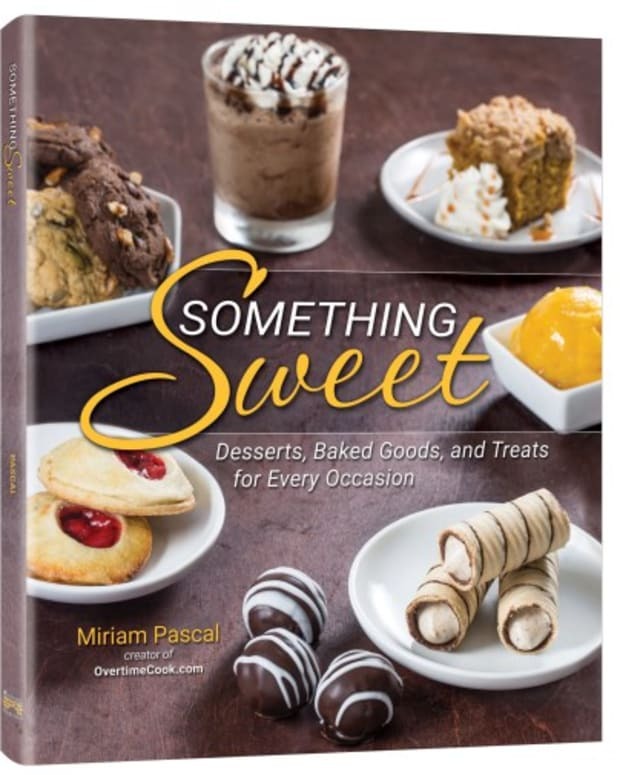 Get your copy Cooking for the King! Focaccia is a flatbread which can be thin like pizza or thick and fluffy as in this versatile recipe. 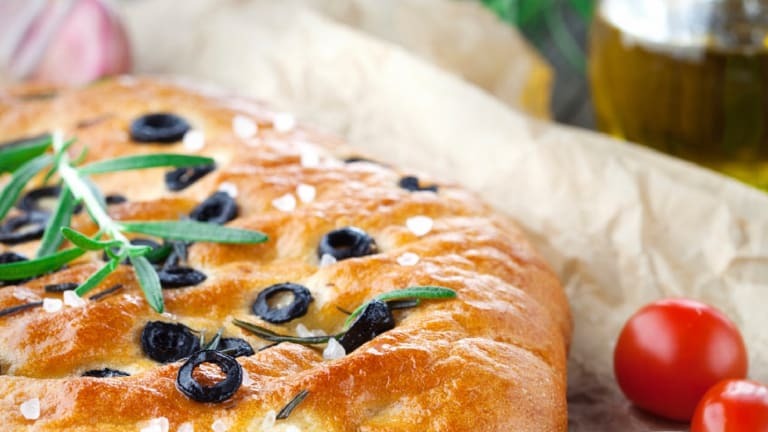 Classic focaccia is rich with olive oil, so I like to include it at Chanukah meals celebrating the miracle of oil. 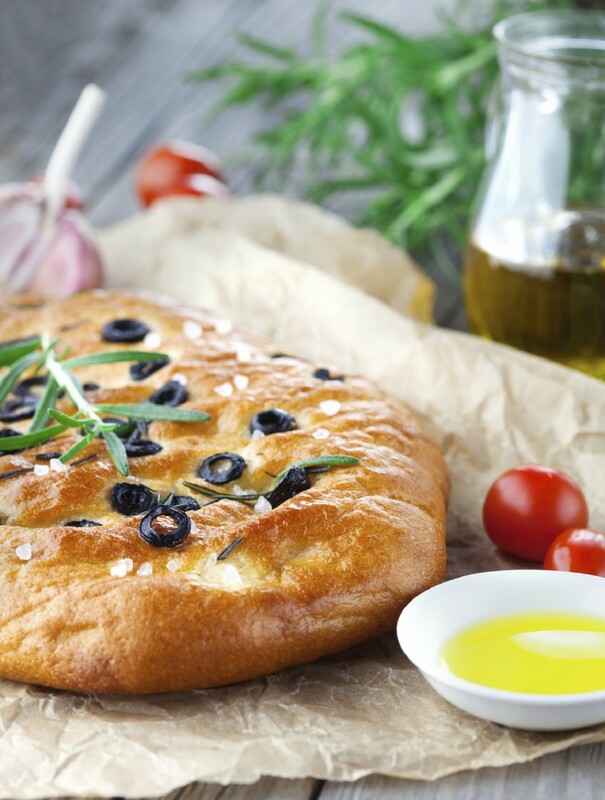 A square of focaccia plain, or topped with olives, roasted veggies or caramelized onions is the perfect complement to the soups, salads and pasta dishes. Once you&apos;ve made your Fool Proof Focaccia recipe above, in just a few minutes you can put together these Jalapeño Popper Sandwiches. 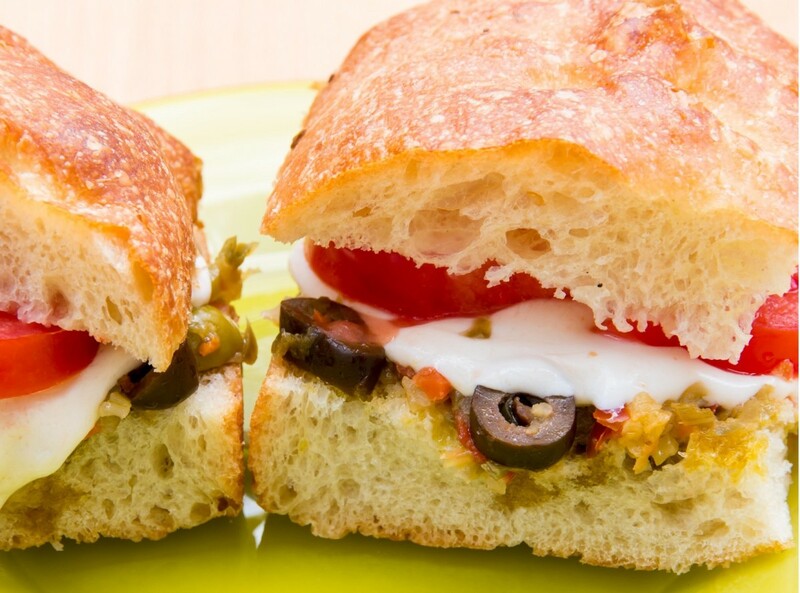 With a dollop of fresh Salsa, these tasty sandwiches will really pop your taste buds! 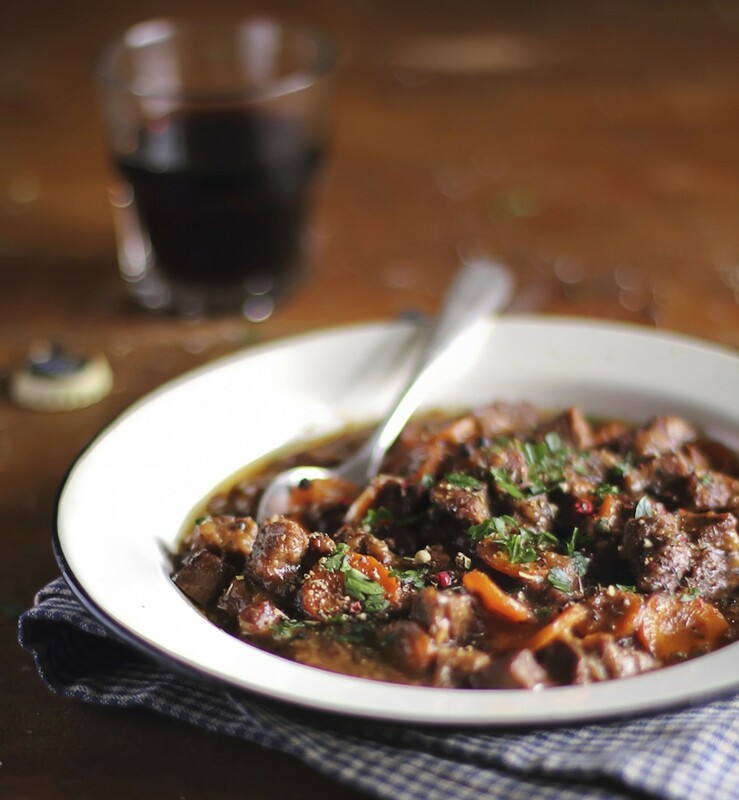 My dear friend in Israel, who is an awesome cook, shared this Stracotto di Manzo (Italian Pot Roast) recipe with me several years ago. We both enjoy it often on a winter Friday night. Fork tender beef in a velvety sauce with a mysterious depth provided by dried mushrooms (see note). 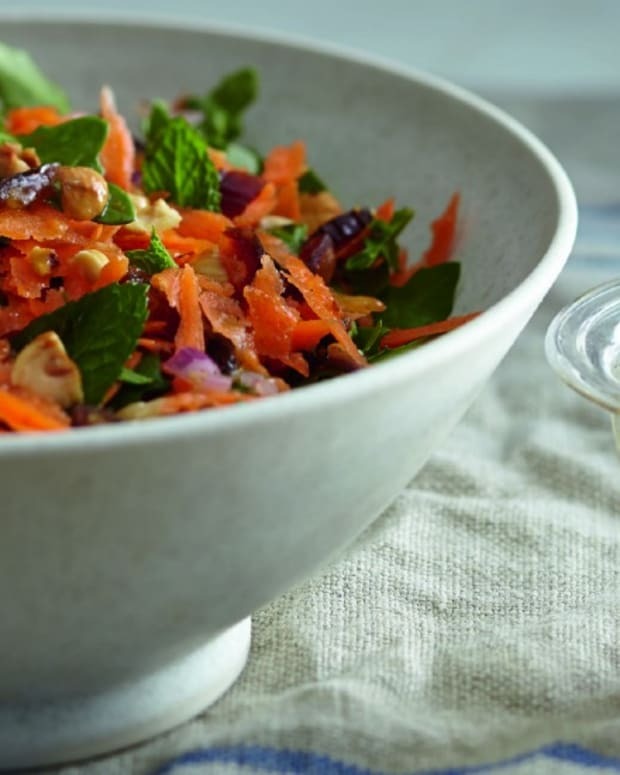 You can cook this roast on the stovetop, in a crockpot, or in the oven.